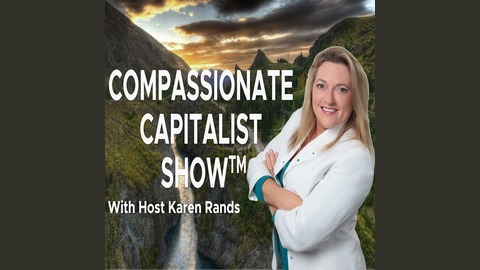 Karen Rands is a bestselling author, a nationally recognized expert on angel investing and the founder of the Compassionate Capitalist Movement. 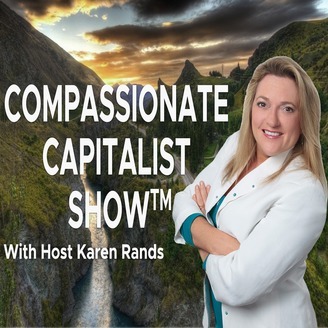 This show features conversations with growth hack industry experts, venture capitalists and venture catalysts, and leaders from the Angel Investor Community to provide insights on investing and wealth creation through entrepreneur business success. Subscribe and share this podcast to business owners and investors you know! Karen as an educator, author, investor and entrepreneur herself, has been involved in the early stage entrepreneur development and investor cultivation since 2001. When Karen speaks, people listen to what she has to say about creating wealth through entrepreneurship and private investment!